Looking to burn off those Thanksgiving calories? Looking to get as far away from the shopping malls as possible? Join us on Black Friday Nov 24 (7am- 7pm) in Freedom Park (Princeton Ave)......for our 2nd Annual Black Friday 12 Hour Run for Youth. For 12 hours we will be running to raise money for Girls on the Run and Let Me Run. 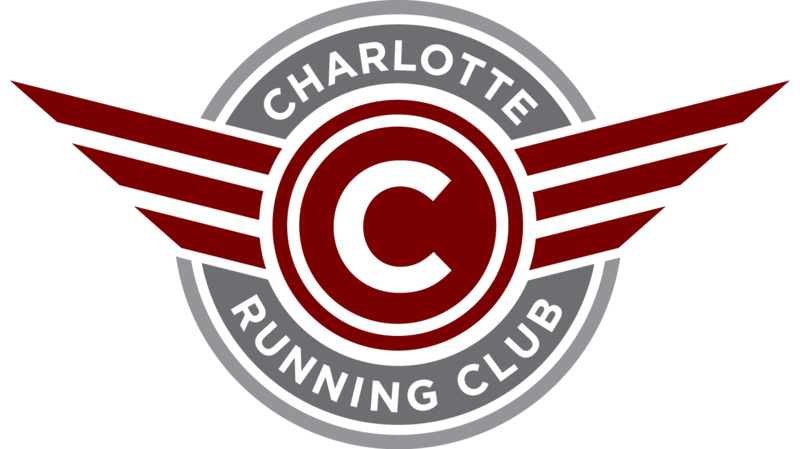 Both of these tremendous organizations teach character lessons and healthy lifestyles to young boys and girls through running. Run solo or as a team and see how many miles you can put together. Using the same website and the Donate Button you can ask your friends, family, neighbors, to sponsor you and help you raise money for these great causes. We will be giving awards for top mileage for individuals and teams. You do not have to physically be at the event to be a part of it. You can run it by yourself, or as a team, anywhere in the world, as we know many of our supporters are traveling over the holiday weekend. Our run will begin in Freedom Park. We will have a 4 mile route that will start and end on the shelter near Princeton Avenue. Everyone is invited to run and help us raise money. YOU DO NOT HAVE TO RUN THE WHOLE TIME. Come and go as you please. All we ask is you share your run and ask people to donate toward our cause. We’ll have food and drinks provided throughout the day. Contact Chad Champion at 704-458-9266 or chadchampion@carolina.rr.com with questions.